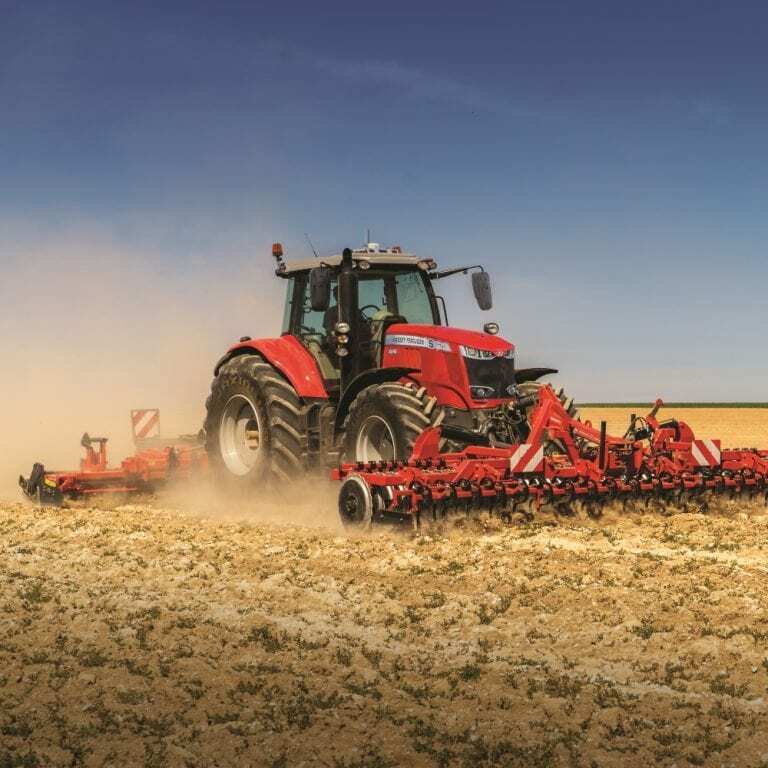 Keep your machinery working at its best by ensuring it is fully serviced at the end of the season. Book your Garden Machinery Winter Service with C&O Garden Machinery at C&O Tractors and take advantage of an early bird booking price freeze. 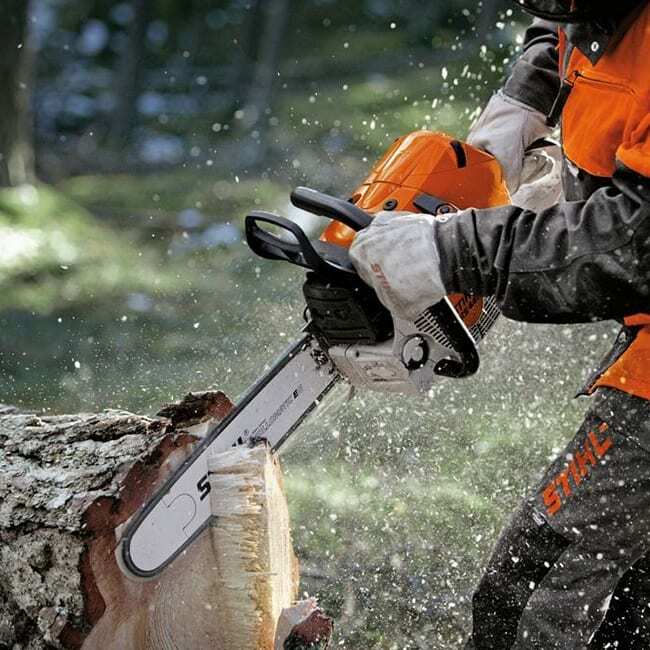 Rotary and Cylinder Mowers, Ride on Mowers, Chainsaws, Hedgetrimmers and Brushcutters can all be serviced at your local C&O at competitive rates, as well as Chain & Blade sharpening. 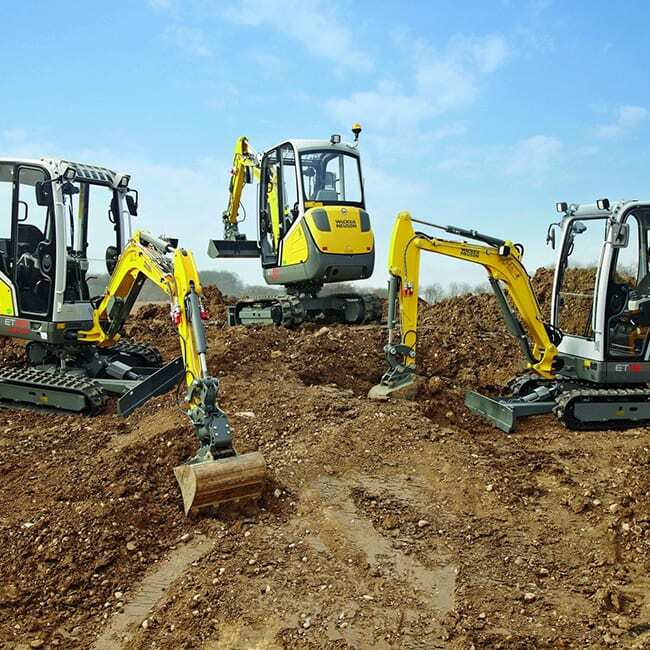 Sometimes servicing can highlight additional issues with machines, C&O guarantee that we will not undertake any work on your machine, other than the service, without contacting you first and agreeing a cost. Our teams offer a delivery and collection option to save you the inconvenience of bringing larger machinery to our workshops. *Local charges apply for delivery. Payment on collection/delivery.